The spokesperson said "SARS is doing fantastically well across the country in reducing incidents of robbery to the bearest minimum...They are doing very very well." "There has not been any specific violations of humans rights against any SARS personnel. So anybody that is spreading such a rumour is not doing the nation any good." 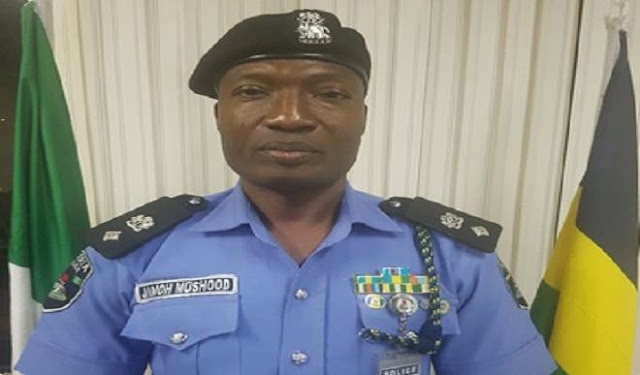 Mr Moshood insisted that the body has been carrying out their duty well, and has "no excesses," and in the case when they do, the Police "investigates." He also said the call for SARS to be scrapped should be condemned and that those calling for it "should be suspected as having something to hide." He also said: “We do not take any infraction or violation of human right of any Nigerian likely. You know that so many police officers have been dismissed and even charged to court.